Get ready for a fun and entertaining time on New England’s original brew bus! A unique experience showcasing Maine’s booming craft alcohol scene this is sure to be a crowd-pleaser. They offer regularly scheduled and private all-inclusive tours in the Greater Portland and Southern Maine on a bright green school bus that provides a behind-the-scenes look at Maine’s craft breweries, distilleries, wineries, and more. Tours are led by knowledgeable guides in addition to a dedicated non-drinking driver to ensure the best possible experience for participating guests as well as for the businesses with which we partner. All tours feature a local snack or mail, trivia, behind-the-scenes experiences, and of course delicious beer and beverages! 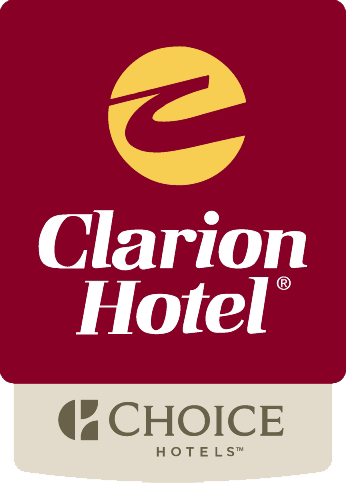 Have a group coming to stay with us at the Clarion Hotel? The Maine Brew Bus can be booked for a private tour and scheduled to pick up and drop off at the hotel! Going to the see a Sea Dog’s Game while in town? The Maine Brew Bus also has a Sips and Sea Dogs tour! Hotel Internet Marketing provided by eMax Website Design Copyright 2011 - 2019 Resource Technology Management, Inc.